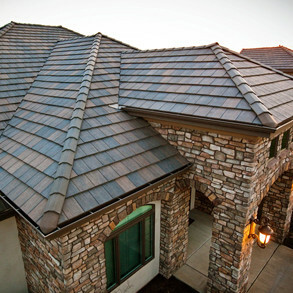 Concrete | Linnert Roofing, Inc. 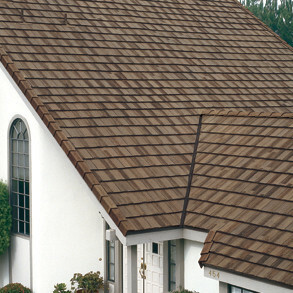 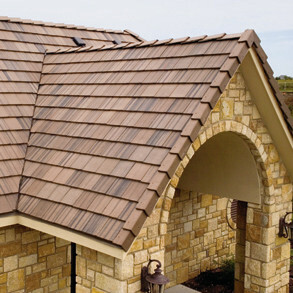 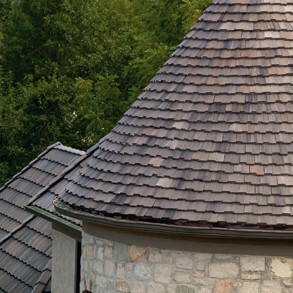 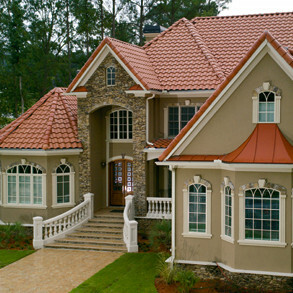 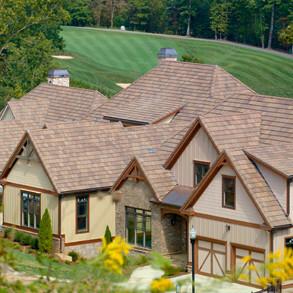 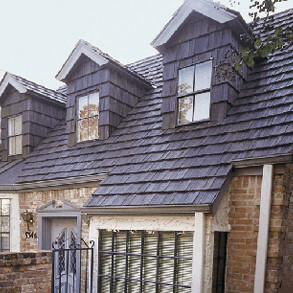 Concrete tile offers an extensive range of styles and colors to compliment any architectural design and is one of the most sustainable roofing systems in today’s market. 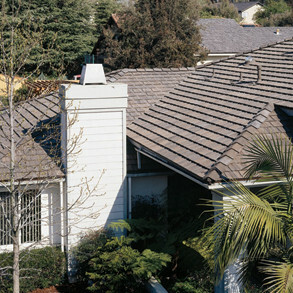 Whether you are a production builder looking for ways to differentiate your development or a homeowner who plans to sell your home in the near future, a concrete tile roof will help increase the home’s value.